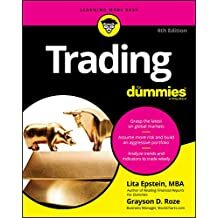 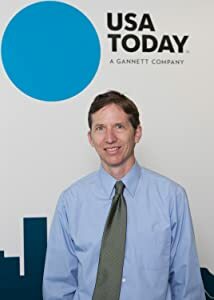 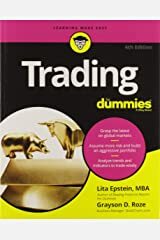 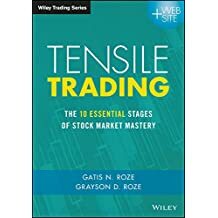 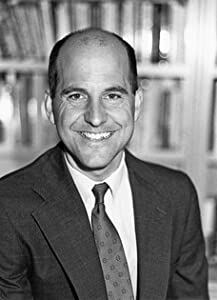 Grayson D. Roze is the author of "Tensile Trading: The 10 Essential Stages of Stock Market Mastery" (Wiley, 2016) and "Trading for Dummies" (Wiley, 2017). 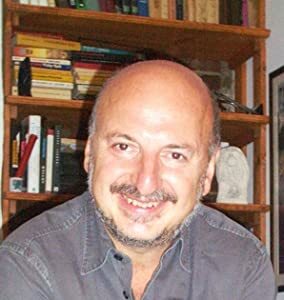 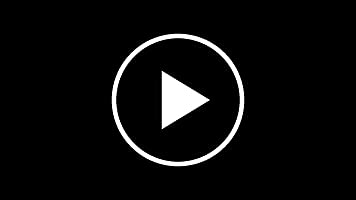 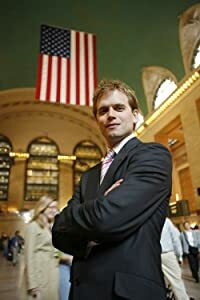 He currently serves as the Business Manager for StockCharts.com, an industry-leading financial technology company that has provided innovative, award-winning financial charting and analysis tools to online retail investors since 1999. 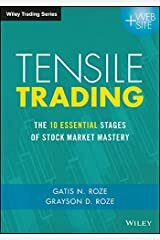 Grayson is also the co-founder of Stock Market Mastery, which provides proven investment education to individuals through a variety of mediums, including live courses, books and DVDs (visit StockMarketMastery.com to learn more). 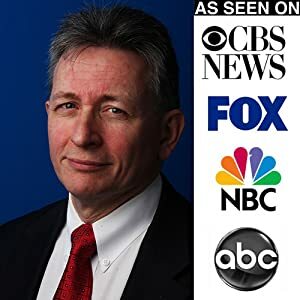 He speaks regularly at various investment seminars throughout the country, including to organizations such as the American Association of Individual Investors (AAII) and the Market Technicians Association (MTA). 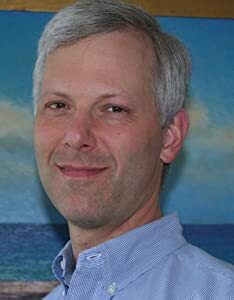 Grayson holds a Bachelor's degree from Swarthmore College, where he studied Economics and Psychology. 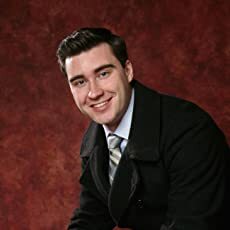 At a young age, Grayson began pursuing his interest in the financial markets by attending investment classes and starting to trade under the guidance of his father. 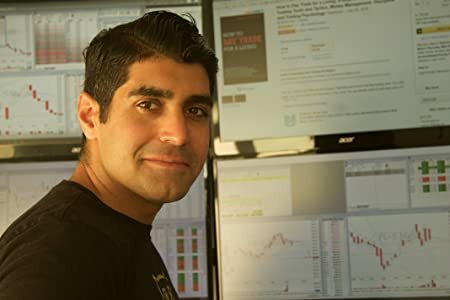 At the age of 18, he began investing his own account and has since become an accomplished trader in his own right.